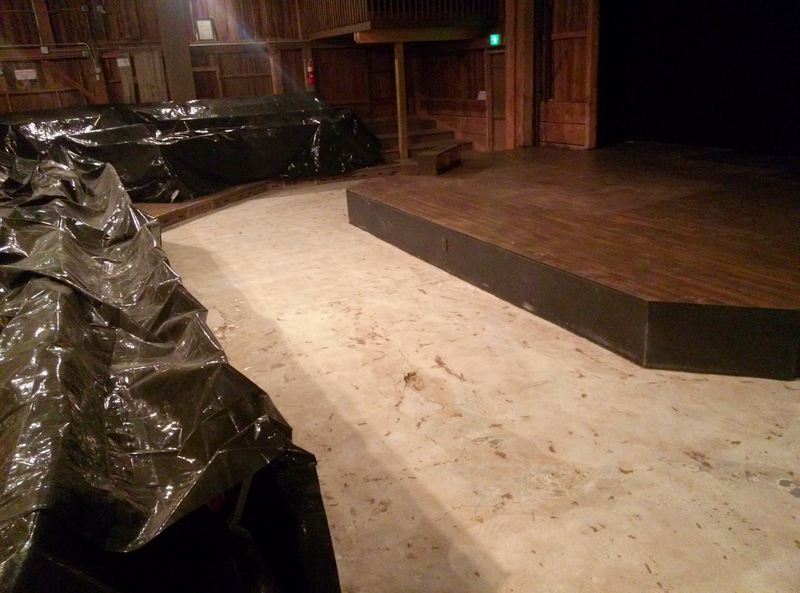 Putnam County Playhouse: RENOVATION CONTINUES! The annual meeting of Putnam County Playhouse is Sunday, October 19, at 3 p.m. Please plan to attend the event which will be held in the Rehearsal Center. Light refreshments will be served. The board will discuss the season, and the committee chairs will present their reports. Audience members will also have the opportunity to speak about the season. Also discussed will be the renovations and changes already made and planned for the Hazel Day Longden Theatre. The barn renovation is continuing. 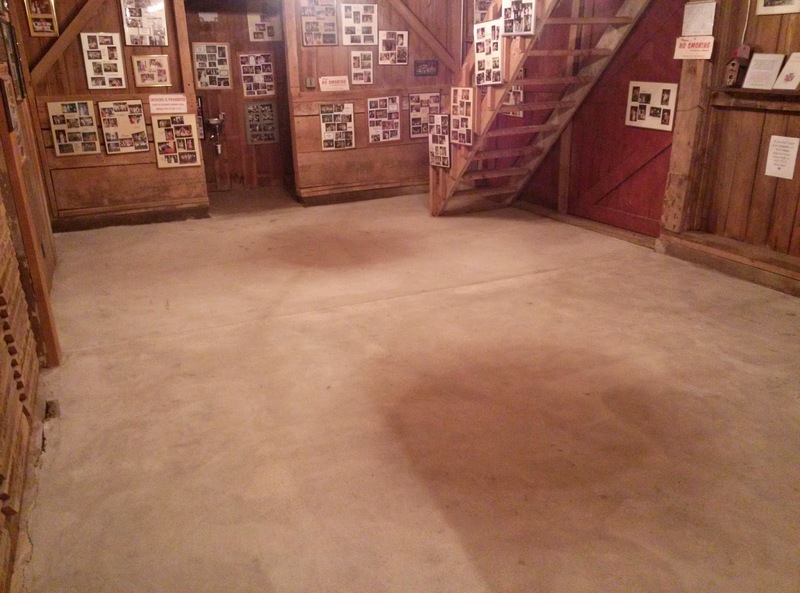 Thanks to the donations from our audience members and our successful season, we are able to finish the floors in the remaining three areas of the barn. The lobby floor has been prepped, but adding the epoxy will have to wait for warmer weather. The theatre area will also receive the same finishing. The renovation will carry the floor work from the restrooms and hallway into the main public areas of the Hazel Day Longden Theatre. The floors will be more even and easier to walk on and clean. The box office/refreshment area floor will also be improved. All three areas have been prepped. 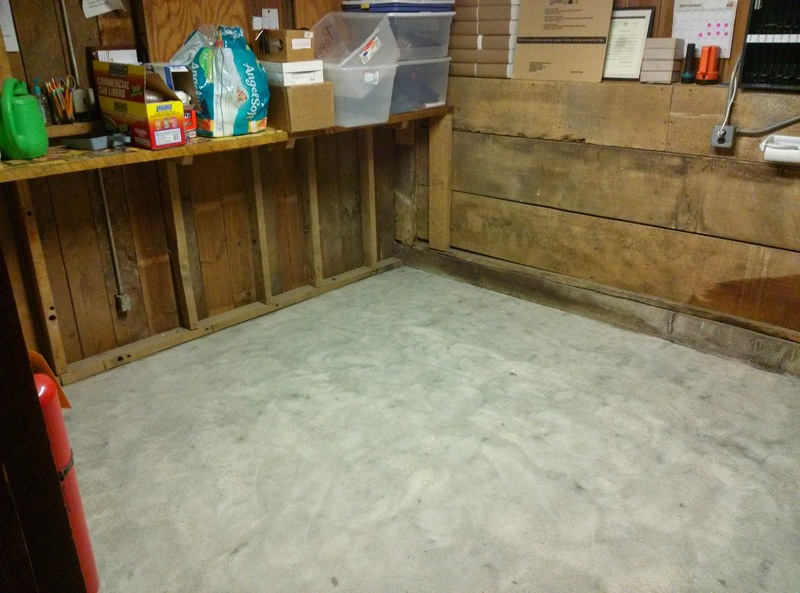 This is the first improvement to floors that has been made since the barn opened in 1983. All photos by Michael McClaine. Thanks for sharing.